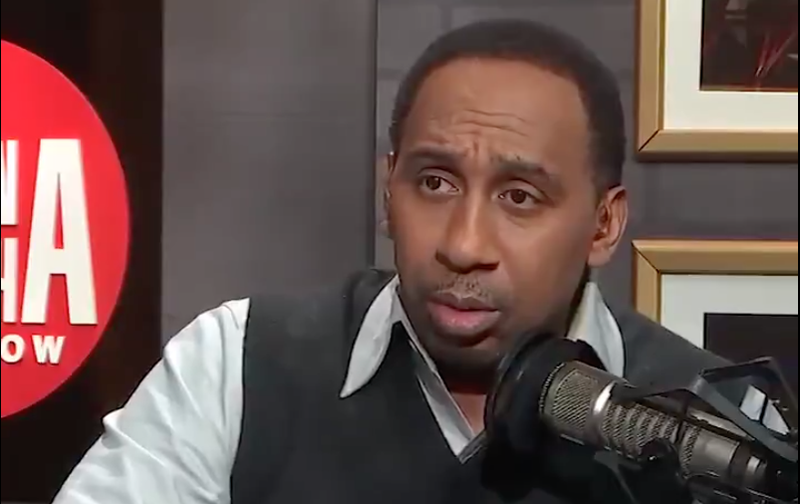 Stephen A. Smith is constantly whapping back and forth between the poles that make up his on-air persona: entertainer and dummy. At the latter, it can be really bad, like when he’s breaking down a matchup by citing three different players who are no longer with the team, or much more harmfully, letting his weird anti-weed stance lead him to say harmful things about addiction. On the other hand, his delivery is always immaculate, and often downright joy-inspiring, especially when his cause is righteous. It can be a pleasure to just sit back, close your eyes, and lose yourself in the rhythms of a Stephen A. rant. Because these are the dark times, the Cardinals’ Twitter account (which had, at the time, changed its display name to read “Kardinals” to celebrate the hiring of Kingsbury) decided to defend their new coach’s honor and take a good-natured shot at Smith by referencing Hunter Henry, symbol of Smith’s NFL ignorance. And that’s the end of that...for now. 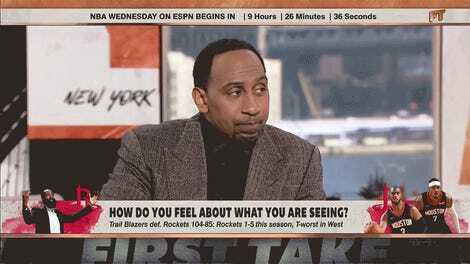 Stephen A. Smith “will be watching” the Cardinals, so I judge him to be the real loser here.